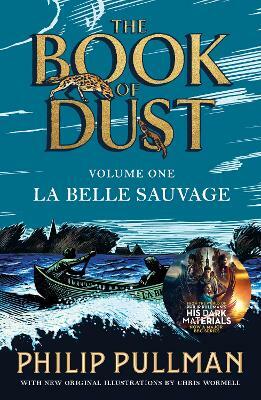 A Julia Eccleshare Pick of the Month June 2018 | Master story-teller Philip Pullman is as brilliantly creative in this gripping, multi-narrative graphic novel story as ever. 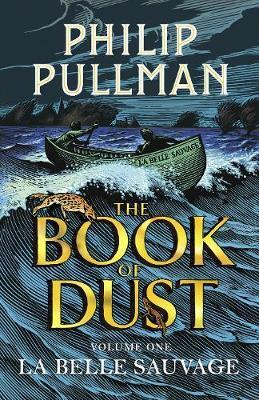 In an adventure which both pays homage to the best-traditions of the past and dashes into the future so enabling it to give an interesting commentary on our own time, Pullman’s lively cast of characters travel through time and place. At the centre of the adventure is a mysterious ghost ship, the Mary Alice, crewed by men from all times including ancient Rome, the seventeenth century and the present. But someone in the present is desperate to get their hands on the boat and will stop at nothing to do so. 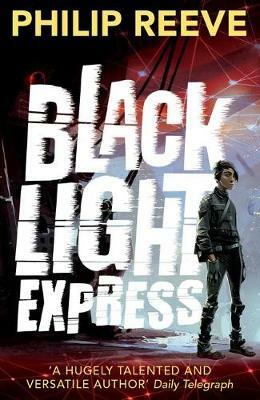 When contemporary teenager Serena falls from the family yacht she is rescued by crew member John Blake. 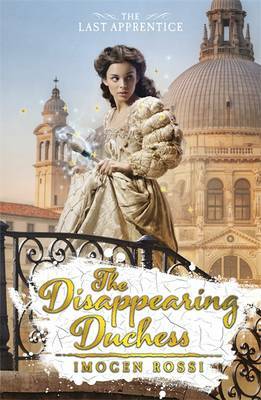 How can he evade the present day evil and return her safely to her family? Pullman’s brevity and storytelling power are superbly realised in Fred Fordham’s atmospheric and equally taut illustrations. With the sea at the heart of them all, they conjure up the different times and places of the several narratives and define the characters in them. 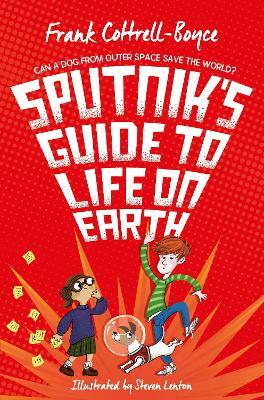 The result is a delight of a book for readers of all ages. Far out at sea, and hidden by the mists of time, sails the Mary Alice and her crew - searching for a way home. 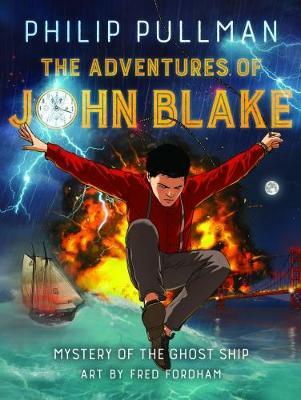 But the mysterious ship is being hunted by a villain who will go to ANY lengths to track them down... Join John Blake and the crew on an unforgettable time-travelling adventure. 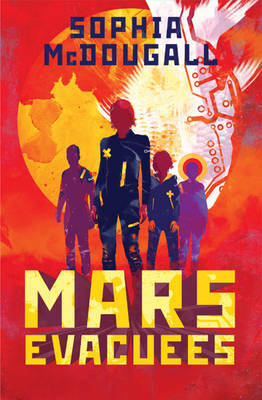 In addition to our Lovereading4kids expert opinion some of our Lovereading4kids Reader Review Panel were also lucky enough to read and review this title. Click here to read the full reviews. 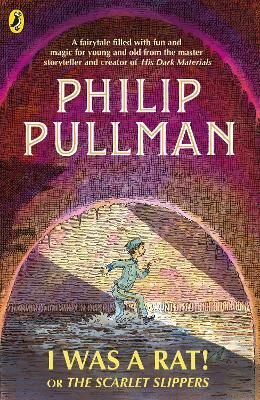 Philip Pullman is the author of the multi-award winning fantasy trilogy His Dark Materials. He has won numerous awards for his children’s books, including the Carnegie Medal, the Guardian Children's Book Award, the Smarties Prize, the Astrid Lindgren Memorial Award, the Whitbread Book of the Year Award and a CBE. In 2008, The Times named Pullman as one of the 50 greatest writers since 1945. Philip Pullman lives in Oxford with his wife, and has two sons. Read more the author here. Author photo © Michael Leckie portrait.